Extensive field research has documented the value of planting higher seeding rates in more productive field areas and decreasing rates where productivity is lower. To maximize VRS value, appropriate crop management zones must be defined for the field. Long-term yield maps are usually the best source to determine management zones. To help understand appropriate seeding rates for each management zone, Pioneer has conducted hundreds of population trials across North America. Growers may also have their own data to include for this purpose. 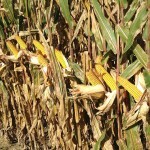 Growers should typically designate three to four seeding rates per field. To be meaningful, seeding rates should differ by at least 3,000 to 4,000 seeds/acre. Create each field prescription using mapping software and export the prescription to a storage device (USB device or memory card). Field prescriptions should include check strips or blocks to evaluate prescription effectiveness. Each year, more new planters come with variable-rate capability, and more farmers report using this feature to vary corn seeding rates. 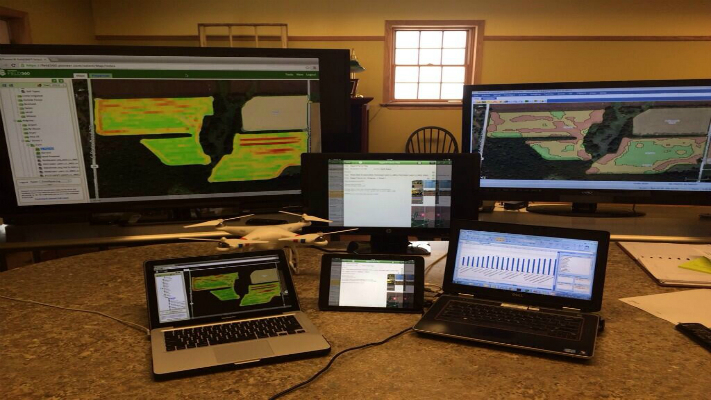 Those using the technology expect it to help increase yields as well as maximize the value of their seed investment. With today’s high grain prices, the value of any yield increase is further enhanced. The growing number of VRS-enabled planters and widespread on-farm use of GPS technology make it easier than ever to deploy a VRS strategy. However, growers still need reliable methods to identify candidate fields, select appropriate seeding rates and evaluate whether their strategy ultimately worked. This Crop Insights will discuss guidelines for developing a VRS strategy, designating management zones, selecting seeding rates, creating and implementing a field prescription, and determining if the strategy actually improved profitability.